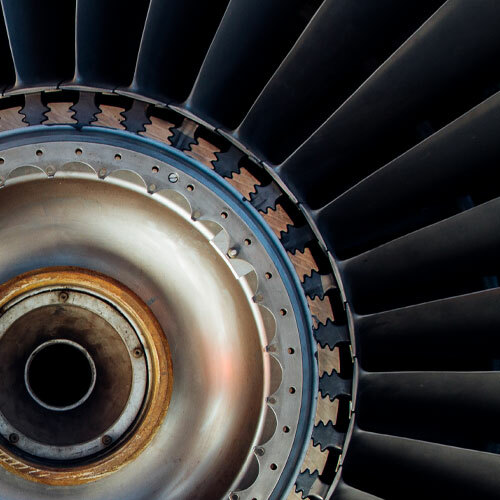 Impedance spectroscopy is a primary tool in materials research that helps characterise the physical properties and/or chemical interactions of the materials under investigation. 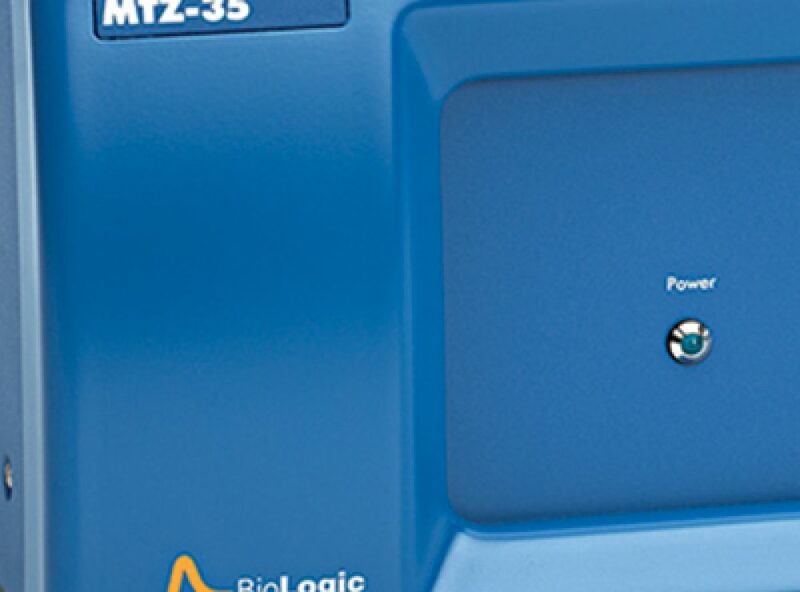 The Bio-Logic MTZ-35 impedance analyser has the specifications and features required to address the broad scope of applications in the materials research field. With a wide frequency range (10 µHz – 35 MHz) and superior accuracy (0.1% amplitude, 0.05% phase) the MTZ-35 impedance analyser tackles the most difficult tasks in materials science today.